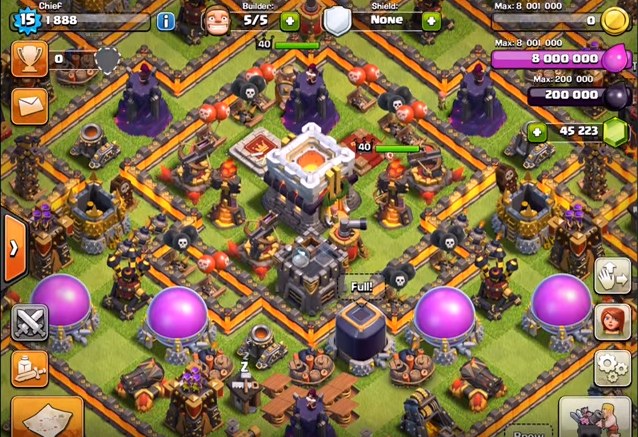 Town Hall 11 and New Defense CONFIRMED! Town Hall 11 is finally here! 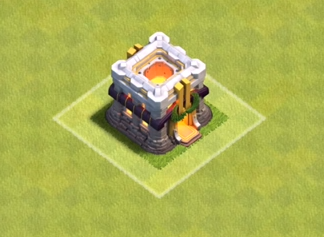 During ClashCon, Clash of Clans finally confirmed that Town Hall 11 will be coming to the game! We have the new image of TH11, which is unlike any of the leaks before it! Personally, I don’t like it but you can judge it yourself! That’s the picture of TH11 by itself but how does it look inside of a village? It flows very well with the new level 11 walls and the inferno towers, so Clash of Clans did not mess this one up! 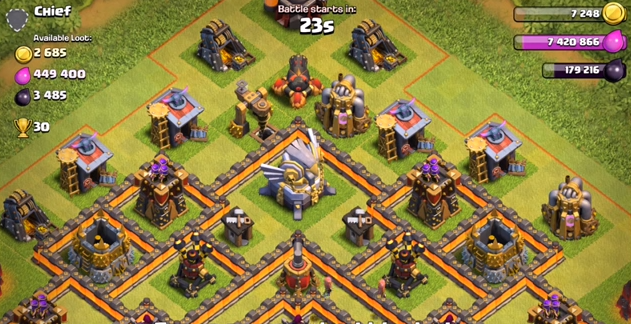 New Defense at Town Hall 11! That’s the new defense by itself, but once again, what does it look like included in the village? Next check out this bolt of flame it shoots at these golems, wayyyy across the map from the new defense. 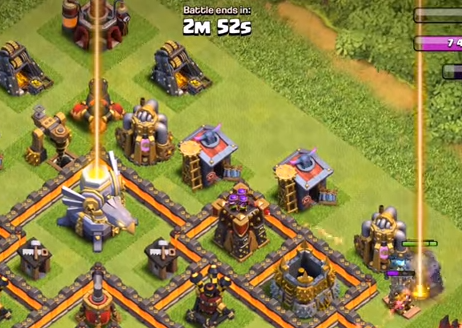 New Town Hall 11 Upgrade Levels in 2015 Update! when it will be release and it will be on a new version of coc or in the the present versions of coc???? please tell me if it released….. my phone number is 9613600308.. It will be a new update and hopefully we will see it within a month!